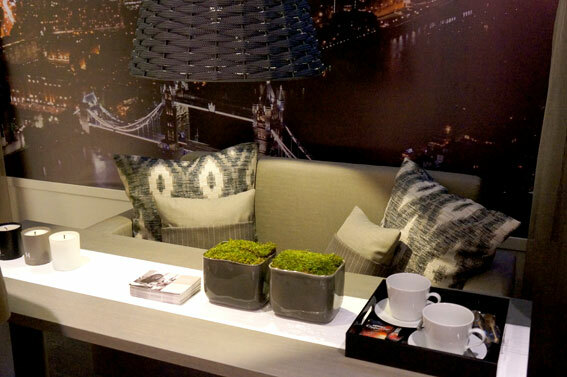 The Sleep event is an annual Design exhibition aimed for the Boutique hotel sector. This year’s industry gathering had grown considerably compared to last year, which is sign that the hotel industry is doing well at the moment. The event has grown steadily attracting many big names this year to give their insights at the two day conference. The winners of this year’s hotel room design installation were Cullinan Interior & Infinite Architecture. Their approach was very quirky and completely modern take on pop-art, which was the design brief’s reference and a starting point. Pop art continues to be a trendy subject of the moment. The Barbican gallery has a new comprehensive exhibition about pop art that has received great reviews. Another fact that makes it relevant for the markets is the blurring lines between art & design that continues to strengthen. 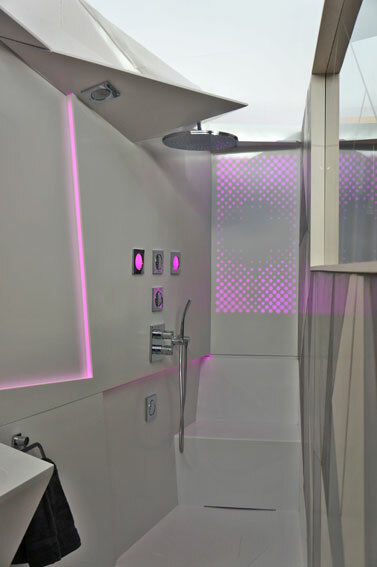 The shower and bathroom design by Purpose Design. 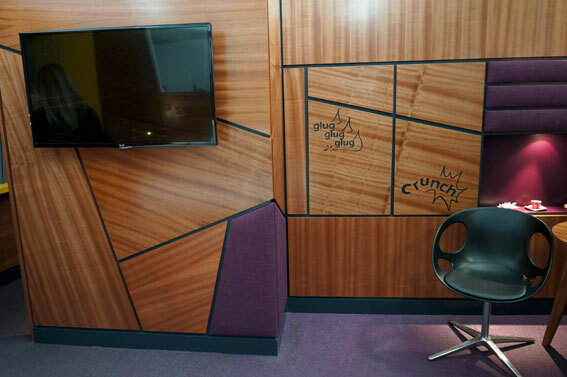 Purple colour trend is coming across many different sectors at the moment.